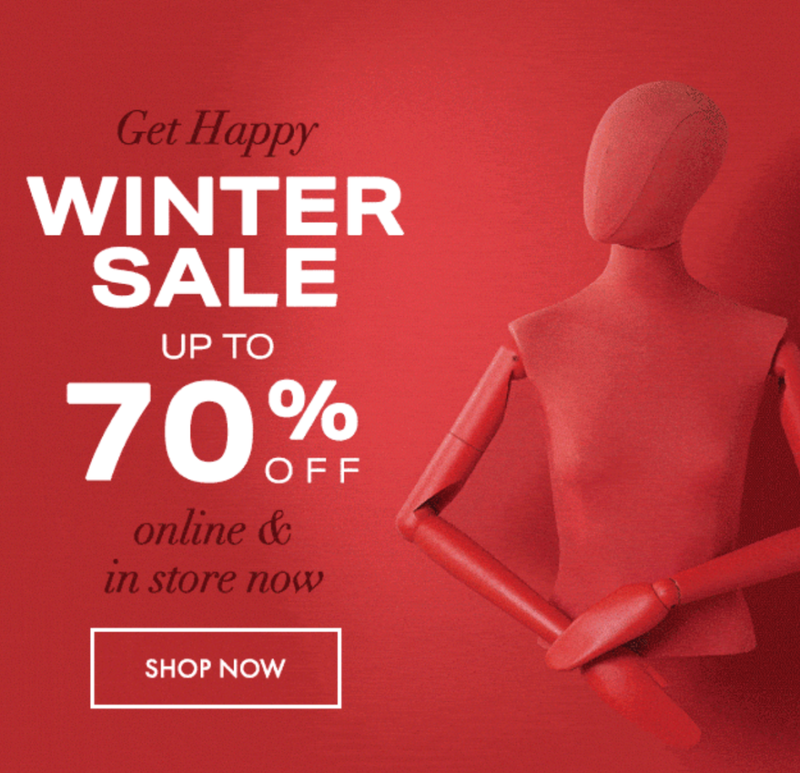 Brown Thomas - Sale now up to 70% off! EVEN MORE REDUCTIONS AT BROWN THOMAS - January just got glorious! Brown Thomas have even more reductions online and in store, get in quick to bag up to 70%* off.